The status of Aquatic Center Programs, Special Events and Rentals will be determined by the Pool Manager one hour prior to the start time of the activity. 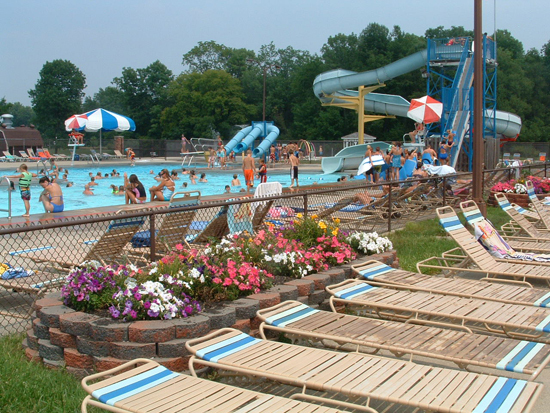 The Aquatic Center is a family facility; No inappropriate behavior, language or swimwear. No undergarments or street clothes may be used as swimwear. Everyone entering the facility must pay. No refunds or rain checks will be issued. Pioneer Park and the Aquatic Center are tobacco free. Food and beverages may not be brought inside the aquatic center. Sealed bottles of water are permitted. Coolers are not permitted. Only properly fitting US Coast Guard approved life jackets are permitted. Inflatable flotation devices, water wings, and toys are not permitted. Approved life jackets are available to children for free. Children 8 years and under must be accompanied by an adult. Children 6 years and older must use a same gender locker room. 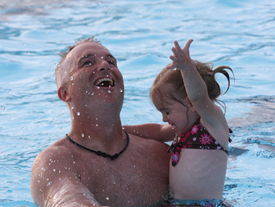 Children under the age of 5 years must remain within arm’s reach of a swimming adult at all times. 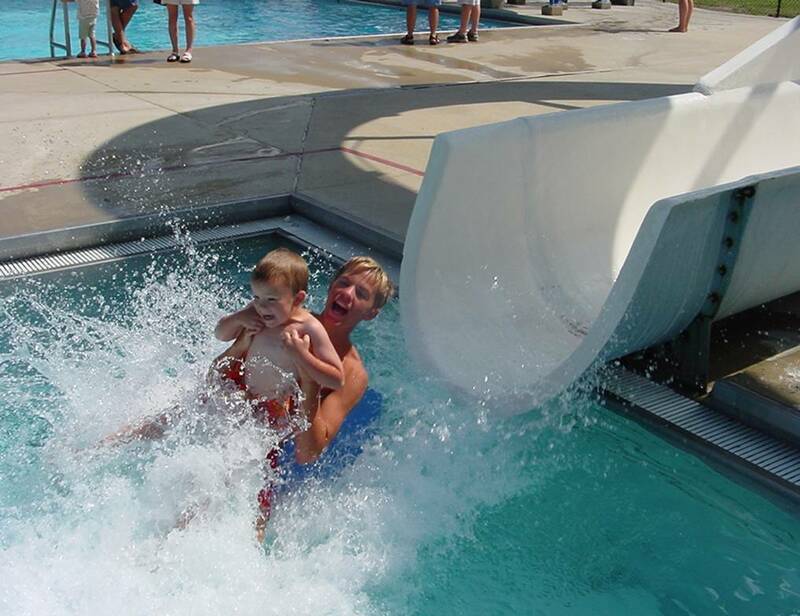 Aquatic Center staff is not a replacement for appropriate adult supervision. Their job is to ensure aquatic safety for all patrons. Please be sure to watch children at all times. The Mooresville Park is not responsible for lost, stolen or damaged property. Please secure all valuables in the rental lockers provided. Lost and found items are kept for a maximum of one week. Afterwards, all items are donated to a local charity. The Mooresville Park & Recreation District reserves the right to close the Aquatic Center due to inclement weather, air temperatures below 68 degrees, or lack of attendance. Anyone who has been sick or has had diarrhea in the past two weeks shall not use the Aquatic Center. Anyone who has an area of exposed sub epidermal tissue, open blisters, cuts, etc. is advised not to use the pool. All persons shall take a cleansing shower before entering the pool. All diaper-aged children shall use swim diapers or plastic pants with tight-fitting elastic at the legs and waist. Swimmers 8 and under must be accompanied by a responsible adult over the age of 18 at all times.